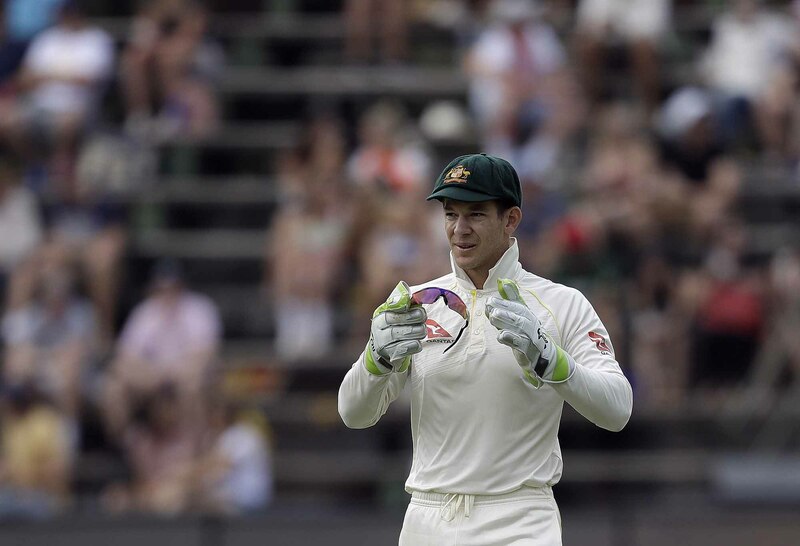 When Tim Paine was unexpectedly thrust into Australia’s XI for the ultimately successful Ashes series almost 12 months ago, many felt it may have all but closed future Test ambitions for Tasmanian teammate Matthew Wade. It was, after all, Wade whom Paine replaced. The selection has paid dividends since, given Paine’s efforts with the willow and behind the stumps, even if the thought of him captaining the side was nothing short of unthinkable. Now here we are, after two rounds of a new Shield season, with the discarded Wade one of the most in-form batsmen in the country. It is, of course, that time of year where fans become selectors, trying to squeeze a dozen candidates into half as many spots and where buzzwords like ‘Bolter,’ ‘Incumbent,’ and ‘Shock’ are incredibly overused. The 30-year-old recently expressed his desire to return to test cricket solely as a batsman, particularly given the success of Paine in the job he may have several quality years left. So far, Wade has mounted a solid case. Not only has he begun this season with 239 runs comprising four consecutive half-centuries, but he finished his 2017-18 season on fire, scoring 108 in a losing final to Queensland, capping off a season where he cracked 654 runs at 43. 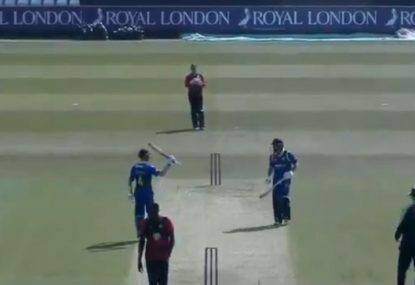 It’s fair to say he was able to respond to his test omission in the best way possible. I was critical of his recall in November 2016 during desperate times following the well-known Hobart debacle. Whatever it was Wade brought to the dressing room, it seemed to be rated highly. 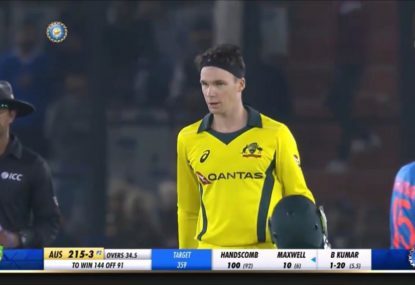 Selectors called it ‘mongrel,’ and there’s no question Steve Smith preferred it alongside him behind the wicket. 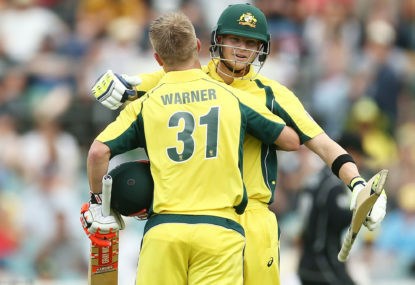 It was somewhat boorish behaviour at times, even if it brought us ‘Nice Gary.’ Despite this, we might see a more tempered version of Wade should he be recalled under the calm leadership of Paine as Australia enters a new era of on-field etiquette. He would need to acquire himself far better with the bat this time if his 22-Test career is to resume. His omission last year was hardly a surprise, passing fifty just once across sixteen innings during that stint. 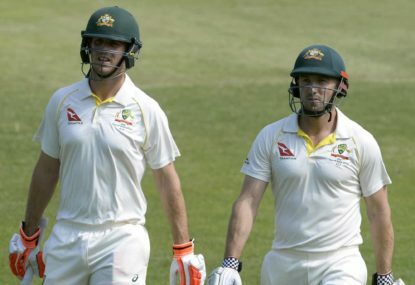 Now, at a time where at least one and possibly more places in Australia’s top six remain heavily uncertain, the first-class experience and two test hundreds boasted by Wade may be ideal. 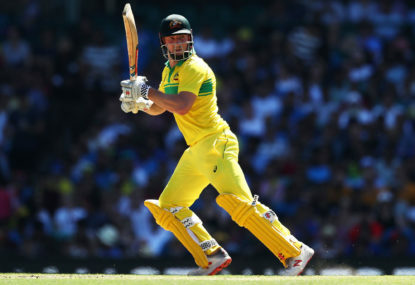 I don’t believe he is one of the best six batsmen in Australia, but it would be a sound example of picking a player in form with a weight of Shield runs to support.